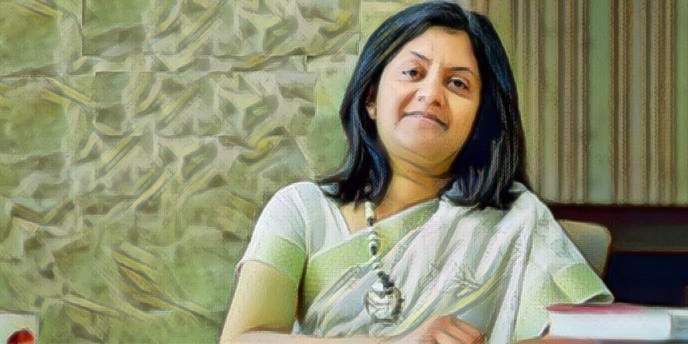 Mu Sigma’s former CEO Ambiga Subramanian and Goutham Ekollu, ex-head of operations at the company, have co-founded hyphen.social, new a social-networking application. “Our primary focus is to increase social engagement within the social network. The way that’s done on this platform will be by finding the right balance between anonymity and community-based regulations,” Ekollu said. 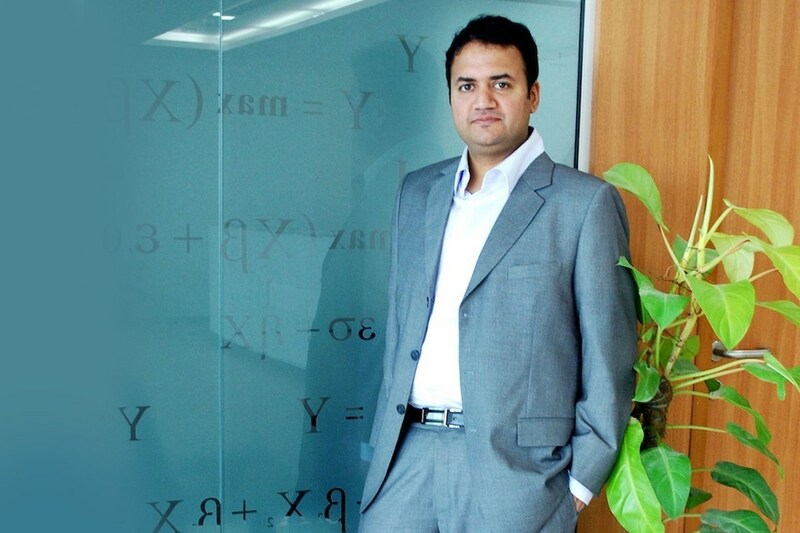 Subramanian, Ekollu and his wife Krishnaveni Kumbaji have been working on hyphen.social for around one year, but registered the company under the name Vittr only in January 2017.
hyphen.social intends to increase social engagement among users by offering their key tools — anonymity and gamification. “During a discussion between Ambiga and I, we discussed the need for authentic conversations amongst people and how anonymity enables that in multiple environments, whether it be at work, at college or any social connection,” Ekollu added. Subramanian and Ekollu said that young peoples’ behaviour on major social media websites such as Facebook had changed as the older generation — their parents and families — had joined the bandwagon. hyphen.social will therefore target a diverse age group, from teenagers to 40-something-year-olds — but will keep their identities anonymous. Reportedly the social network will begin by targeting college students and see how the traction picks up. “Anonymity is a double-edged sword. It can enable authentic conversations, but can also reduce accountability in people. There is a lot of research available on understanding group and individual behavior in anonymous settings. We have tapped into some of them to come up with gamification within the app around anonymity… We want to engage the younger age group in the app, as early adopters. The app has a lot of new features, which will require some getting used to. The young folks in our test group enjoyed exploring these features on their own,” Subramanian said. Last year, Subramanian agreed to sell her stake in Mu Sigma, giving her former husband Dhiraj Rajaram a majority ownership in the data analytics company.